Thank you for helping us keep VBS FREE! Can't be a VBS volunteer? 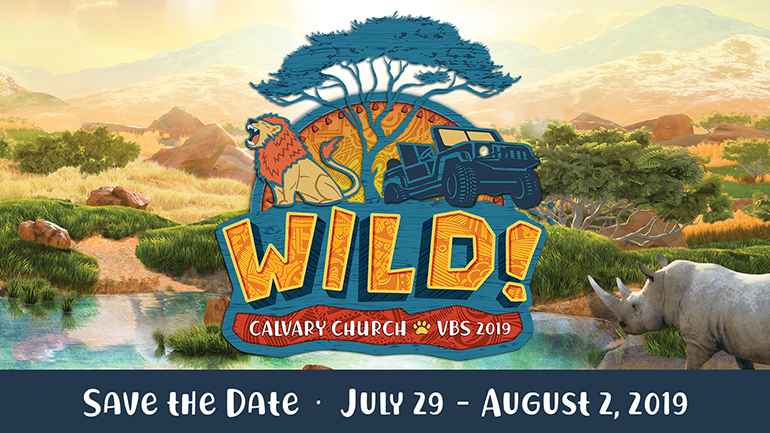 Still want to be involved in VBS? You can help by donating supplies! With a new, fun craft and snack every day of VBS, we'll need lots of help in this area. A list of needs will be available in July. Stay tuned for details. We can always use donations and gift cards (especially for Costco). Please be sure to check back here for updates on what else you can bring to make it a great week! 3. Put "VBS" in the Special Giving Instructions.